The main impediment to mass electric-car adoption is price, and the driving force behind that is the cost of lithium-ion battery cells. The performance of those cells improves at about 7 percent a year, give or take: Either the same cell costs 7 percent less after a year, or a carmaker gets 7 percent more energy capacity for the same price. Those improvements come from a combination of economies of scale, tweaks to the battery chemistry, fabrication improvements, and higher yields. Now, however, battery engineers suggest that more of a step change may arrive by 2020 to 2022—potentially double-digit increases in the energy storage capacity of individual cells. The new developments were summarized Sunday by The Wall Street Journal (subscription may be required). What was pure laboratory research five years ago is now moving closer to production. The "secret sauce" is the use of anodes made from silicon, rather than the graphite (essentially crystalline carbon) used almost across the board in today's cells. Of the two electrodes in every cell, the anode is the one that discharges lithium ions that travel through the electrolyte and are absorbed into the cathode. Charging the cell reverses the process. Theoretically, silicon could absorb and hold many times the number of lithium ions that carbon can, but limiting that process to prevent destruction of the anode is just one of the many technical challenges to making such cells practical. Today's graphite anodes blend small amounts of silicon into the carbon to boost range, but most likely 10 percent or less. The Wall Street Journal piece focuses on several startup companies that claim to be close to production-ready cells with anodes largely made from silicon. Among them are Angstron Materials , Enovix, Enevate, and Sila Nanotechnologies. Using nanoparticles to ensure the cells have plenty of space for lithium ions to be absorbed without swelling or shattering the anode, those makers claim capacity increases of 20 to 40 percent over the best comparable graphite-anode cells. Now being tested around the world by dozens of potential customers, these so-called lithium-silicon cells will appear first in small versions used in high-end consumer electronics devices. The timeline there is expected to be roughly two years, likely meaning early 2020. But using them in electric cars will require far more durability and stress testing, to ensure they will last not just the two or three years required for a mobile phone but over a vehicle life of 10 to 15 years. 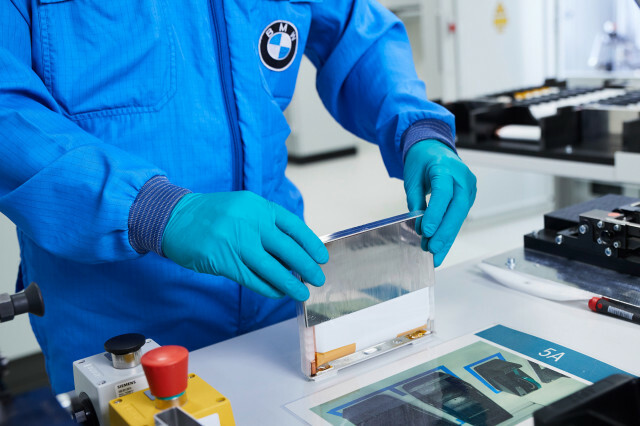 BMW has said it will use cells from Sila Nanotechnologies in a plug-in electric vehicle by 2023. 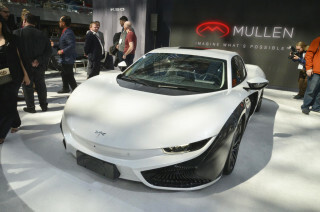 The German luxury maker plans to spend €200 million ($246 million) to establish and staff its own battery-research center for future plug-in vehicles planned throughout the 2020s. 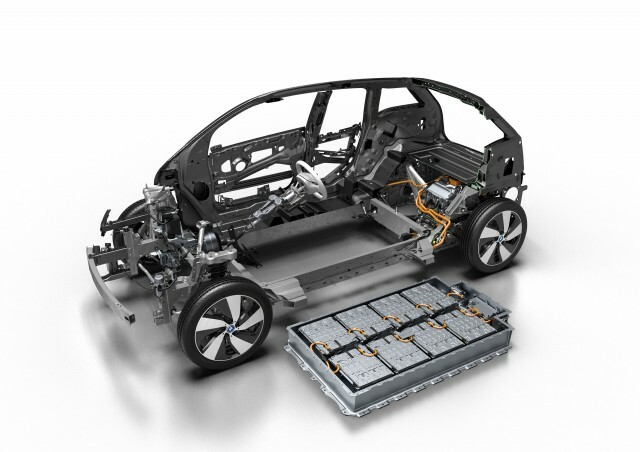 The greater safety and durability margins required for automotive battery packs may somewhat lessen the impact of the new anode technology. 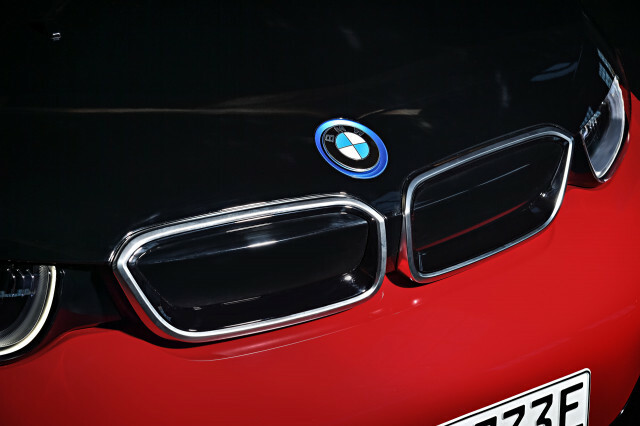 BMW, for example, expects a battery capacity boost of 10 to 15 percent above the increases projected from today's lithium-graphite cells, a company spokesperson told the Wall Street Journal. 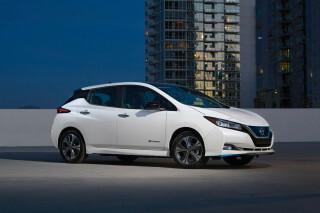 As well as reducing the cost of batteries, the greater energy density will allow either longer-range batteries in the same form factor or smaller batteries, giving vehicle designers even greater flexibility to shape and position battery packs for the electric cars of 2025 and beyond.